If you live on the west side in and around Leon Valley, you or someone you know probably had their car damaged by hail from a recent storm. Hail doesn’t fall very often in San Antonio so most people don’t really know what to do, who to call or the best way to have their car repaired. If your car was damaged by hail then you should check out our page on what to do. 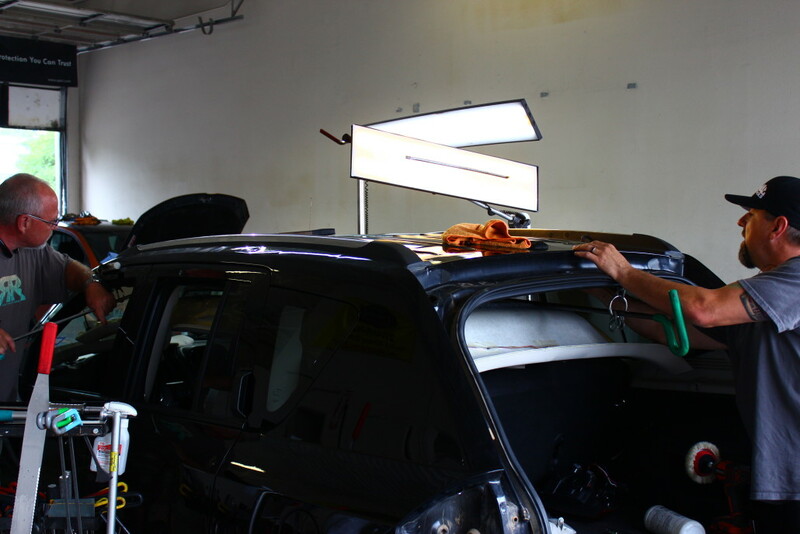 Concours Auto Salon has expert hail repair technicians with years of experience to repair your hail damaged vehicle fast. We want you to know we are your local source for paintless dent repair and will be here after all the out-of-town companies are long gone. Simply put, local business owners have a passion for customer service that temporary gypsy-type businesses can’t compete with. It shines through in a customer experience second to none. When you love your city, its people and what you do, it shows. Go check out some local businesses and you will see what we mean. Small local business owners greet you when you walk in the door. They go out of their way to make a real, personal connection with you. They offer thoughtful advice and recommendations based on your specific needs. They create what we call “wow” moments day in and day out. Moments that simply can’t be matched by those temporary companies who setup in parking lots or on the side of the road. You may have seen them with banners and incredibly low prices. Local businesses want and need your business to survive. Don’t get scammed or burned. Have your vehicle repaired by a local professional. One that will be here supporting the community and its people’s needs every day of the year. If your car received damage from the hail storm Concours Auto Recommends you read this page. People insured through USAA we can save you up to $500.00 on your deductible. All you have to do is bring in your written claim from the USAA adjuster. All other persons who present their insurance claim with Concours Auto Salon can participate in this as well. the insurance company money and they may offer you less payout for an immediate check in your hand. Don’t concur with their preliminary offer. If you bring your assessment claim to Concours Auto Salon we will evaluate it to see if the adjuster missed or lowballed the claim. If they did we can fight this for you by calling the adjuster back out for an reevaluation for a supplement. 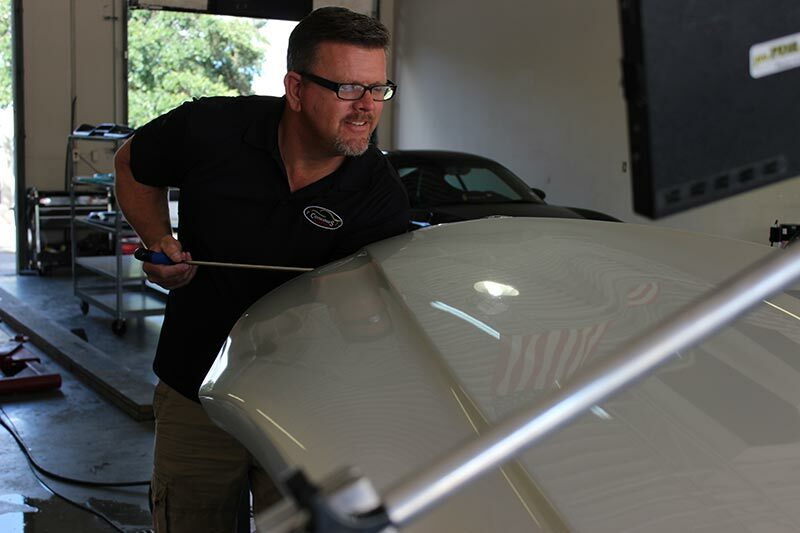 Concours Auto Salon would be happy to help you with any and all of your paintless dent repair needs. We are Vale Certified Paint-less Dent Repair Master Craftsman. https://www.concoursautosalon.com/wp-content/uploads/Website-Header.png 0 0 Ron Harris https://www.concoursautosalon.com/wp-content/uploads/Website-Header.png Ron Harris2013-04-30 16:09:452013-04-30 16:11:45Hail Hits San Antonio...Again!